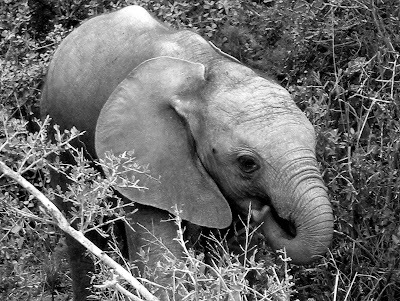 TravelComments.com Official Blog: South Africa: New rhino and elephant poaching figures! A total of 13 wildlife traffickers (5 Chinese nationals and eight South Africans) were arrested between 01 January and 31 August 2018. More than 60,92kg of rhino horn was confiscated and linked to poaching crime scenes in KwaZulu-Natal and the Northern Cape. For Kruger National Park, the number of arrests of alleged poachers stands at 162 for the period 01 January 2018 to 31 August 2018. 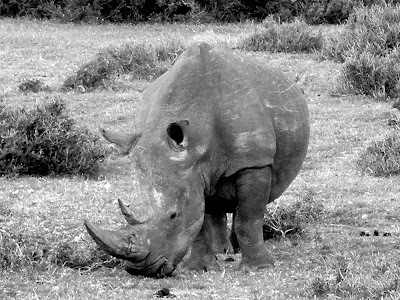 A total of 145 weapons have been seized in rhino-related incidents both inside and outside Kruger National Park since the beginning of 2018; and a total of 83 rhino horn confiscated in the same period. A total of 58 elephants were poached in the Kruger National Park between 01 January and 31 August 2018.